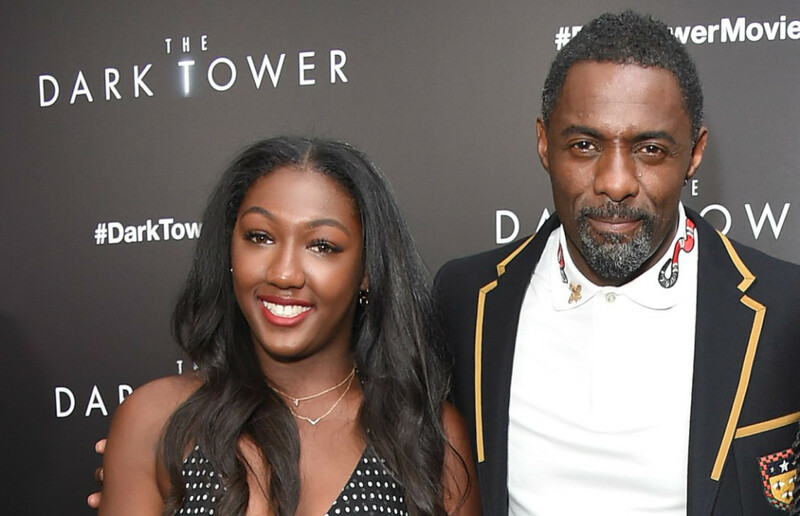 Idris Elba’s daughter, Isan, has been named next year’s Golden Globes Ambassador, the Hollywood Foreign Press Association announced on Wednesday evening. Isan is also the daughter of makeup artist and businesswoman Kim Elba. The ambassador, a title that typically goes to the son or daughter of a celebrity, assists in distributing the Golden Globe trophies at the ceremony, and works in raising awareness of a selected charitable cause. The honorary role was previously called Miss or Mister Golden Globe, but was changed last year to Golden Globe Ambassador. Isan, she announced, will be working to shine a light on mental health. In addition to the Golden Globes Ambassador news, HFPA also announced at an event at the Four Seasons in Los Angeles that it will be donating $300,000 to various organizations assisting those affected by the recent mass shooting and ongoing wildfires in California. At the event, Isan revealed that she didn’t even know her parents threw her name in the ring for the gig. “I had no idea,” she said. “My dad texted me and I was like, did he text to the wrong number? But then Mom explained it all to me.” And, she added, she’s especially eager to raise awareness for mental health. “There’s a big stigma around it and people are scared to ask for help, so I’m really grateful to have this opportunity to bring more attention to the issues,” she said. She also told Variety that she does have Hollywood aspirations, and wanted to act like her father. But after seeing him direct “Yardie,” she said she may be more interested in working behind the camera. The 2019 Golden Globe nominations will be announced on Dec. 6, 2018, and the ceremony will take place Jan. 6, 2019.